Considered by many to be the birthplace of romance, the landscape and culture of Italy paints a portrait of pure love and devotion, therefore, Italy is the perfect honeymoon destination. The intoxicating sights, smells, and tastes provided by the country of love cater perfectly to partners who are just beginning their lives together. From the sounds of the smooth water lapping against Venice’s famed canals to the decadent flavor of Italy’s one-of-a-kind cuisine, couples that choose an Italian honeymoon can completely relax into their senses and truly experience their love for one another in a more exciting and present way. Whether for a destination wedding or an unbelievable honeymoon, Italy promises to bring out the amore in everyone. Native Italians and foreigners alike recognize Italy as one of the most romantic destinations on Earth. This is thanks to the love-focused culture of the Italian people as well as the romantic, sweeping views provided by Italy’s unbeatable landscape. Sit with your lover atop Rome’s famed Spanish steps before tossing coins together in the Trevi Fountain, wishing for a life full of adventures together. Experience Verona, the city that inspired the legendary love story of Shakespeare’s Romeo and Juliet by visiting the Roman Arena, home to many famed Operas. 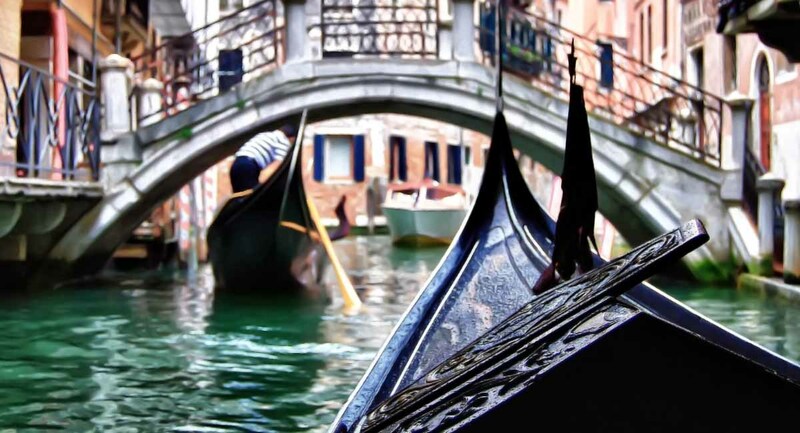 Or have your own movie moment while you and your partner float in a gondola along Venice’s canals, while being serenated by awe-inspiring Italian musicians. 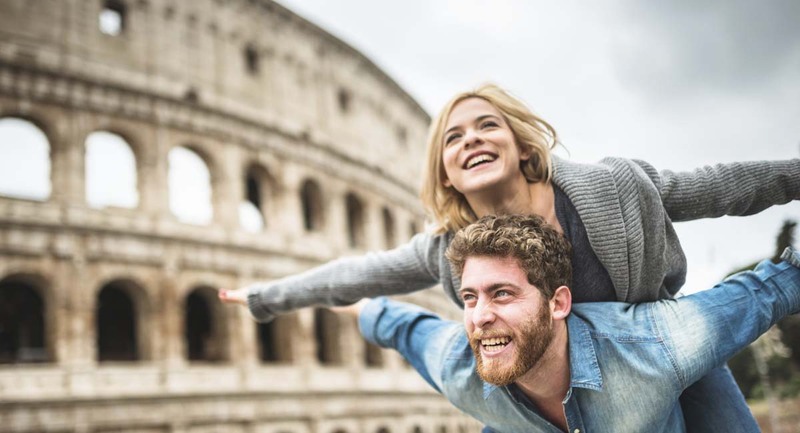 Since every love story is unique, couples can customize their dream Italian honeymoon package by selecting the experiences that would mean the most to them, though one cannot go wrong by choosing any of Italy’s many romantic destinations. Italy promises an unforgettable trip for your unforgettable love. 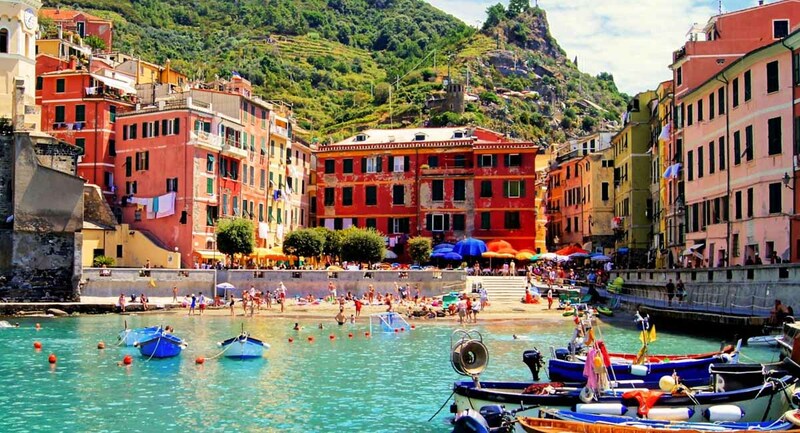 Why Let Trips To Italy Build Your Own Custom Italian Honeymoon Package? Glad you asked why should we build you a custom honeymoon package for that most special of Italy Vacations? Well, number one all our travel agents have extensive knowledge of every nook of Italy. 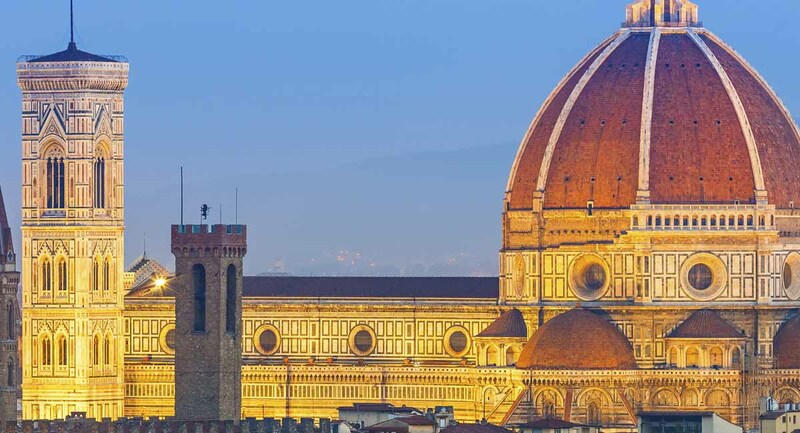 Our lead travel agent and several of our other agents are actual Italians that have spent major parts of their lives traveling and living all over Italy. 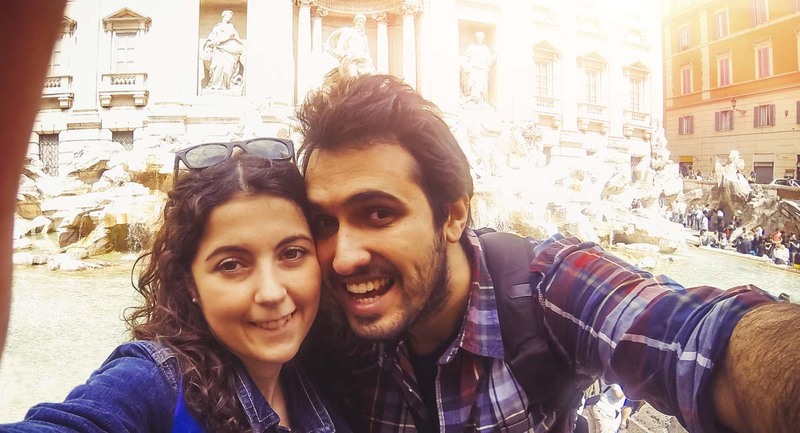 We have a true passion for making your Italian honeymoon as unique as the couple going on it. 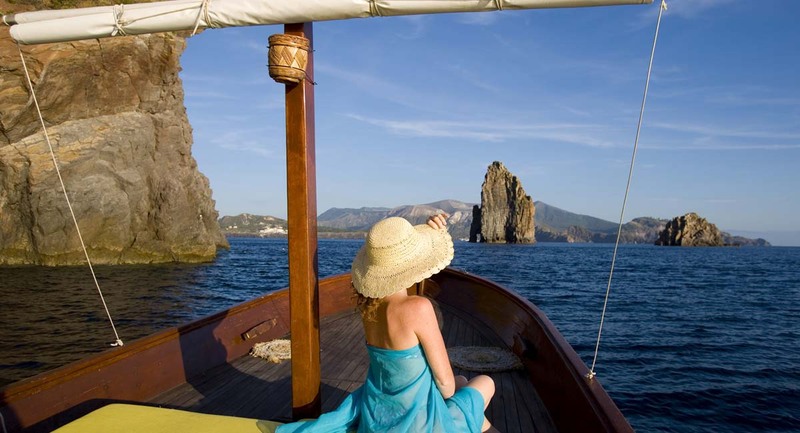 Our experts have insider information on all regions as well as the most romantic destinations in Italy. We talk to our clients extensively and customize all our honeymoons to reflect your interests and activities. Take a look at our reviews that are actual postcards sent to us from our clients! 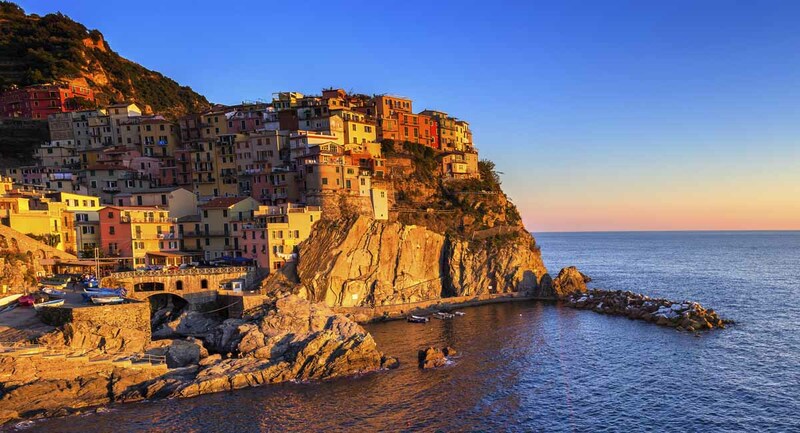 An Italian honeymoon should be a once in a lifetime unforgettable event that you and your significant other can look back on for years to come. Start your life together off right and let us help you with the perfect memories and experiences tailored to you in some of Italy’s most romantic vacation destinations. If you are an active couple or want to just sightsee and enjoy the history and culture, or maybe a little of both is the right mix for you. Italy will not disappoint and neither will we! 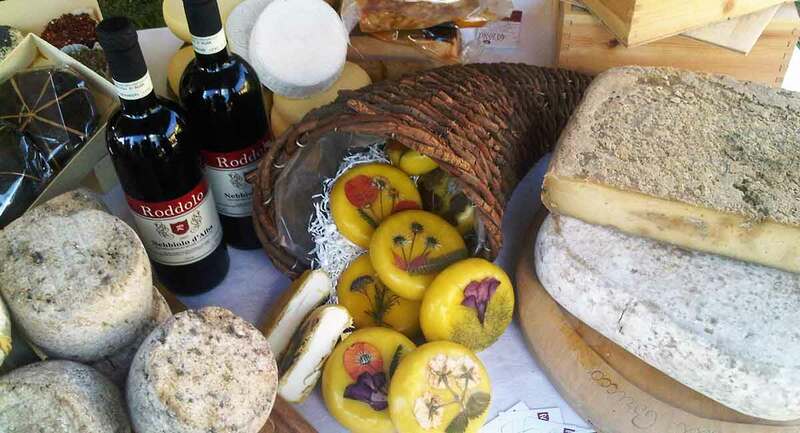 Trips To Italy is here to create the experience you have envisioned. Call and talk to one of our travel experts or start a chat and get some idea of what we can do for you. If you would like to see images of Italian vacations we have created take a look at our Instagram and you will find hundreds of images that were taken on trips we created for our clients.